3. 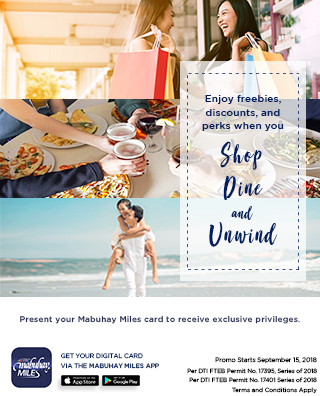 Offer can be availed from March 15 to December 31, 2019 only. Per DTI-FTEB Permit No. 5226, Series of 2019.